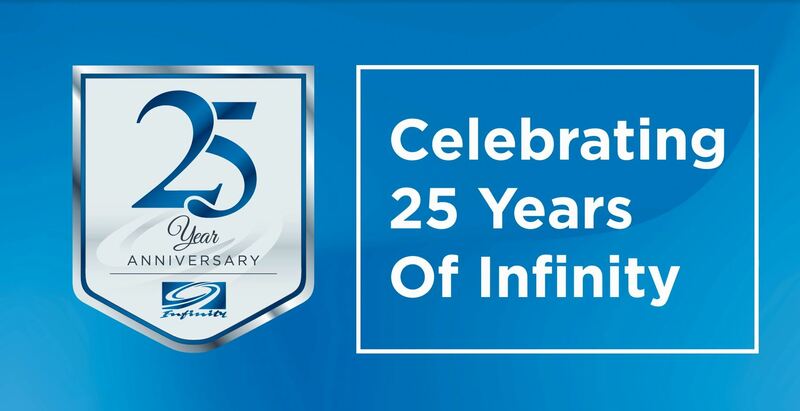 As Infinity Marketing celebrates its 25th anniversary, follow along in our video series to see the progression of our agency and the story behind our Founder and CEO, Tony Williams. Tony 25th – Final from Infinity Marketing on Vimeo. Tony Williams #6 – Packed in Like Sardines from Infinity Marketing on Vimeo. Tony Williams #5 – One-of-a-kind from Infinity Marketing on Vimeo. Tony Williams #4 – Perfect Partners from Infinity Marketing on Vimeo. Moving Downtown – Tony Mini #3 from Infinity Marketing on Vimeo. Tony Williams #2 – Pettigru Days from Infinity Marketing on Vimeo. Tony Williams – #1 In the Beginning – Full from Infinity Marketing on Vimeo.